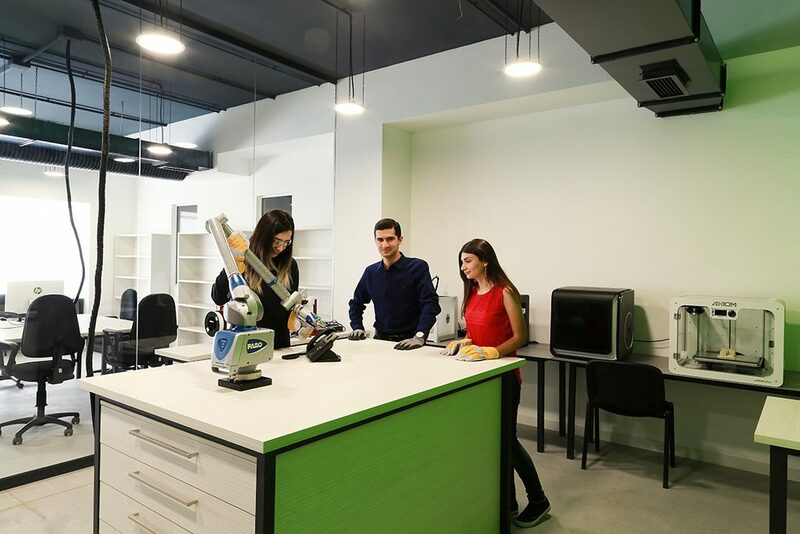 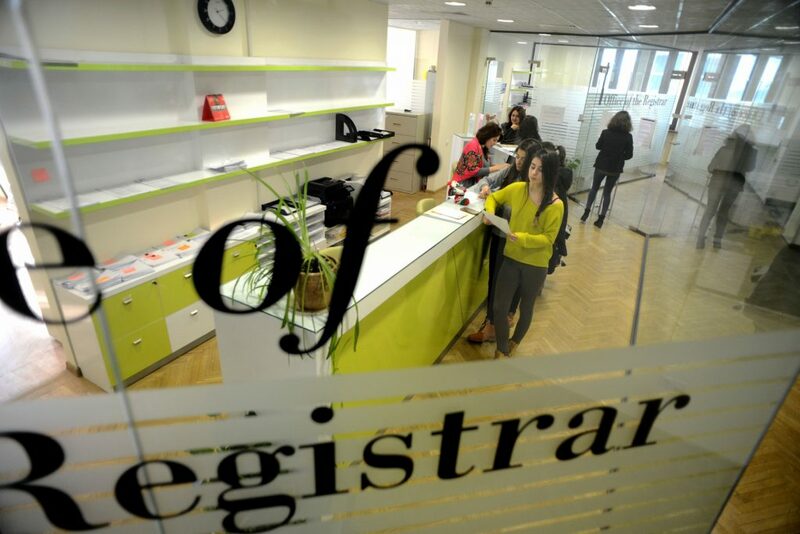 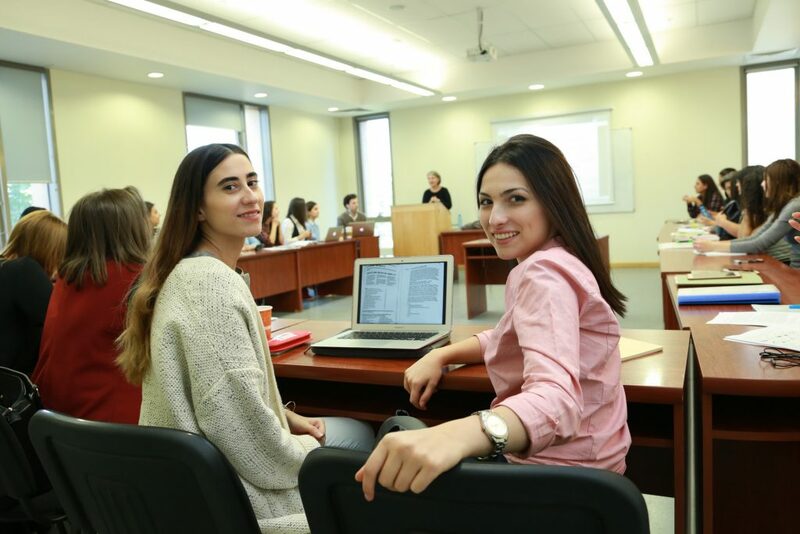 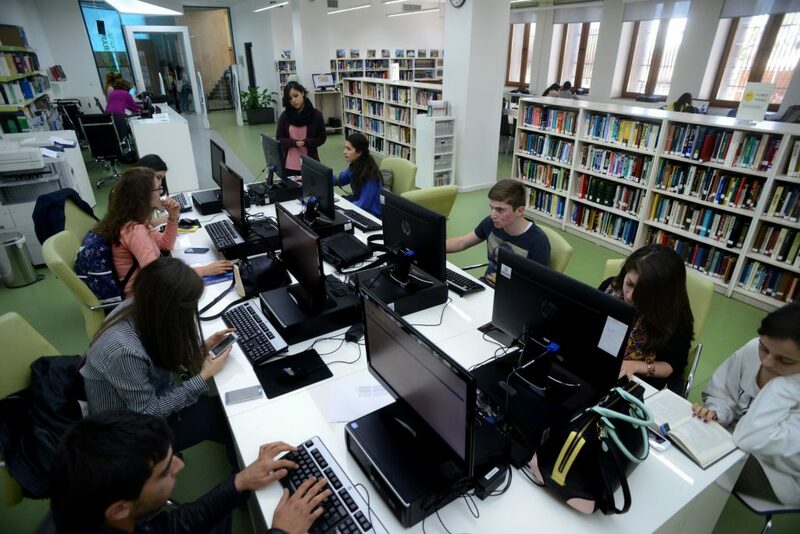 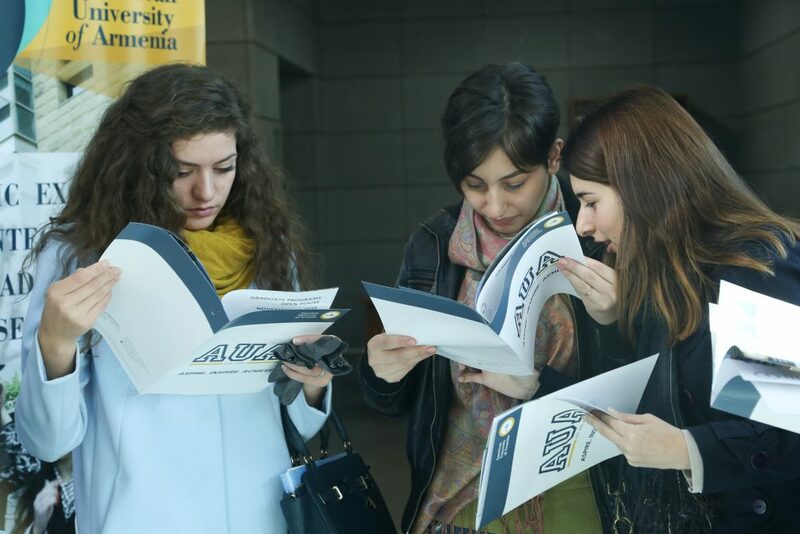 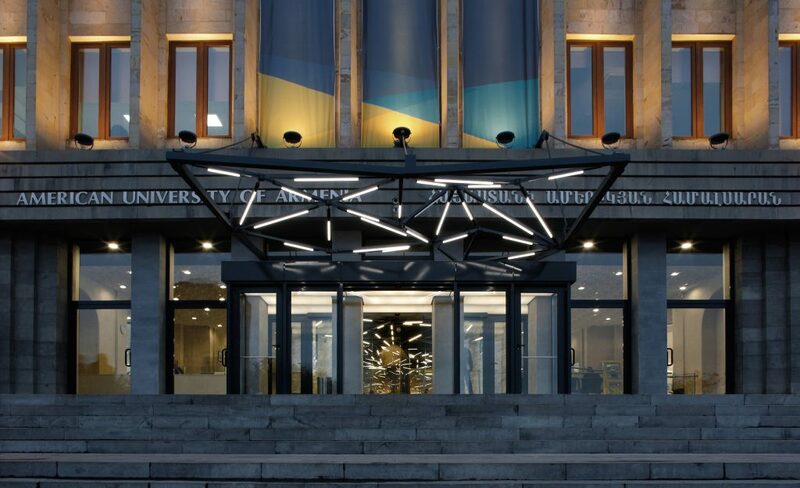 Learn more about AUA’s AGBU Papazian Library, Information and Communication Technologies Services, and Alumni and Career Development. 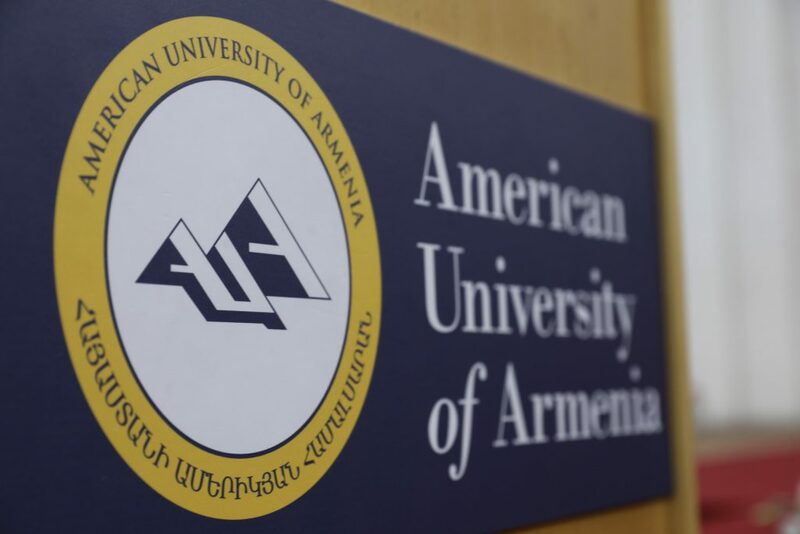 A list of 2018-2019 Course descriptions can be found here. 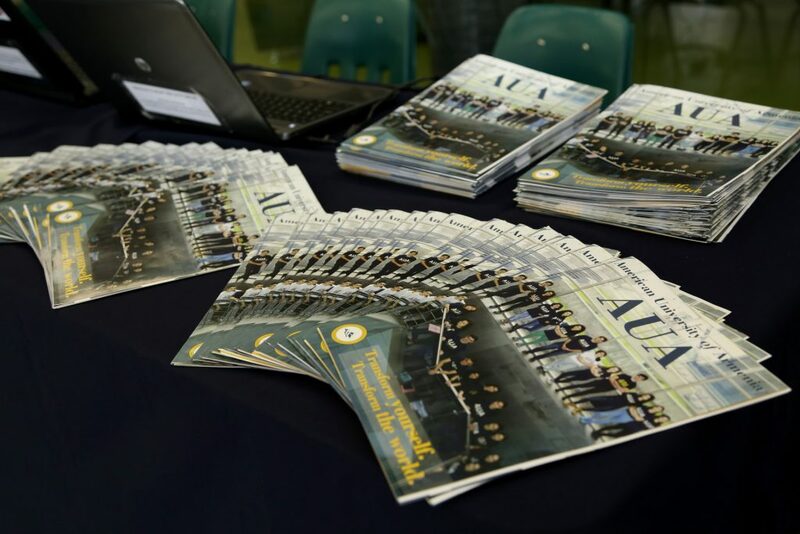 General Information about AUA and contact information can be found here.